For you House music heads that like to get your dance on this weekend check out this soulful House track by Carribean Soul Artist, Meemee Nelzy out of Guadeloupe! 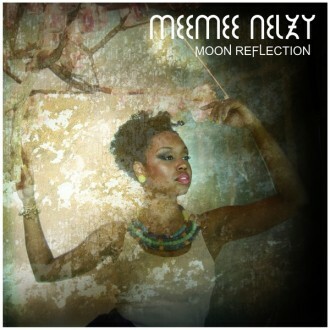 This is the single off her recent EP release, “Moon Reflection“. I fell in love with this song as soon as I heard it..and so did my feet and hips. Good music is universal, people! Turn it up and Enjoy! “Moon Reflection” is available on her website here! R&B Soul Artist, Anthony David will be performing TONIGHT at The Loft in Atlanta. I’ve seen him live many times and his show is wonderful. If you love acoustic soul, then you will not want to miss him. It’s not too late to get tickets. You can purchase tickets here! This is going to be a series on this site that highlights the music that I have in my music collection that I would like to share. Check it out! You may even want to add it to your own collection! 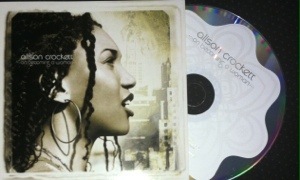 I have been going through old music lately and found this wonderful album, “On Becoming A Woman” by Alison Crockett. I’ve been playing it all week and it has brought so many memories back to me of where I was in my life at that time. Released in 2003, this R&B Soul and Jazz album was essential to the “Neo Soul” (for lack of a better term) movement. This album was one of many that opened my ears to alternative music than what was popular on the airwaves and also gave a fresh perspective on love relationships (“Crossroads”, “Like Rain” – my favorite jams) and living life (“Alive”). The song “Nappy“ even planted the seed of embracing my natural hair, which I didn’t decide to do ’till many years later. That anthem served as a catalyst to enjoying the freedom that I experience today with my hair. Her soulful voice is so beautiful throughout this album and the jazzy vibe is inviting and a great listen by the fire in these cold days and nights. Listen to a couple of cuts from the album below and hear for yourself! Alison Crockett has gone on to put out more great music since this album debut and you can catch up with her here. This album and her others are also available on iTunes and CD Baby. 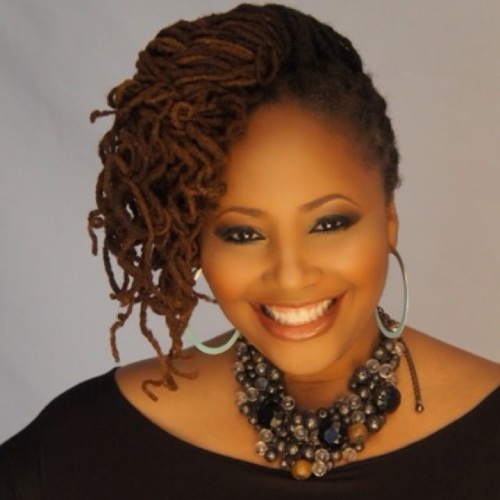 As usual the lovely Ms. Lalah Hathaway never disappoints. This single with Electronic/Dance duo DivaGeek is pure fire! Her voice is as smooth as silk and it’s the perfect weekend jam. Never thought of these two artists getting together, but it proves to be a great mix of soul and dance music. Take a listen and start your weekend off right! Giving love to Decatur, GA native Gwen Bunn on the release of her new single, “Nervous”. 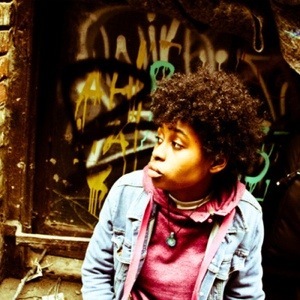 Gwen is a singer, songwriter and producer who has been heard on many of my favorite joints from Darryl Reeves, Wes Felton, The Foreign Exchange, Zo! and so many others. She recently produced SchoolBoy Q’s “Collard Greens” featuring Kendrick Lamar. Gwen has been a quiet storm in the underground music world for a few years now. Her talent is immeasurable and I can’t wait for her upcoming release, Melody Dungeon scheduled to drop January, 2014. Keep an ear out for her. Sista is about to BLOW UP! New music from Slakah The Beatchild’s HIGHLY anticipated release Soul Movement, Vol. 2. It’s scheduled to drop January, 2014. So until then, enjoy!